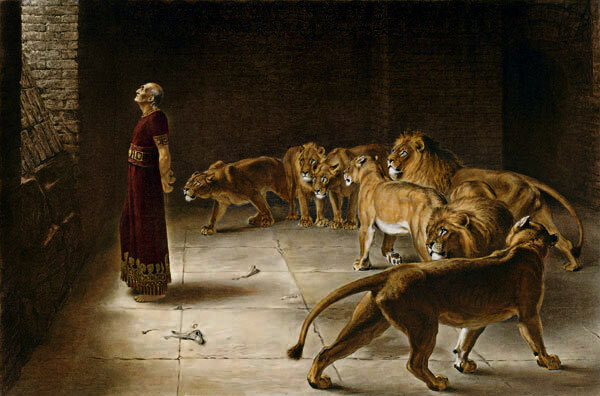 We are beginning a six week series on the story of Daniel. It is a story of courage to stand up for what you believe in, to trust in God and the gradual development of a love in our lives that can overrule the ego that wants to control our lives and the lives of others. It is a story of how we can move from the unhappiness that comes when we let our ego rule our lives to the happiness, freedom and joy that comes when we let love from God rule in our lives. We hope you will join us in person or online on Sundays at 10:30 a.m.